Listerine in Hair: Good for Dandruff and an Itchy Scalp? Read moreWeight vs health. 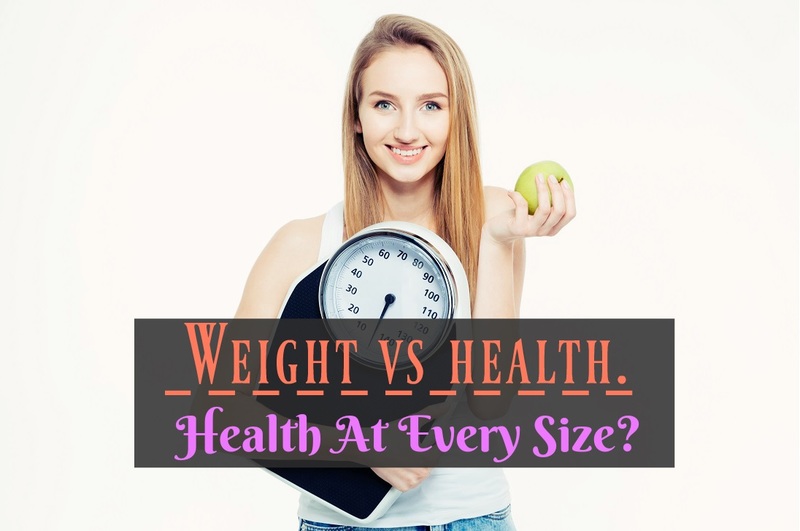 Health At Every Size? 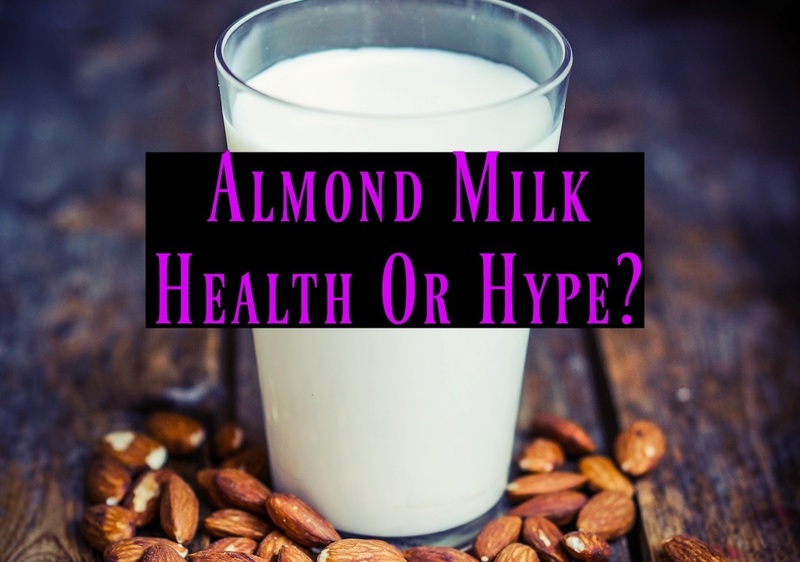 Read moreAlmond Milk: Health Or Hype? 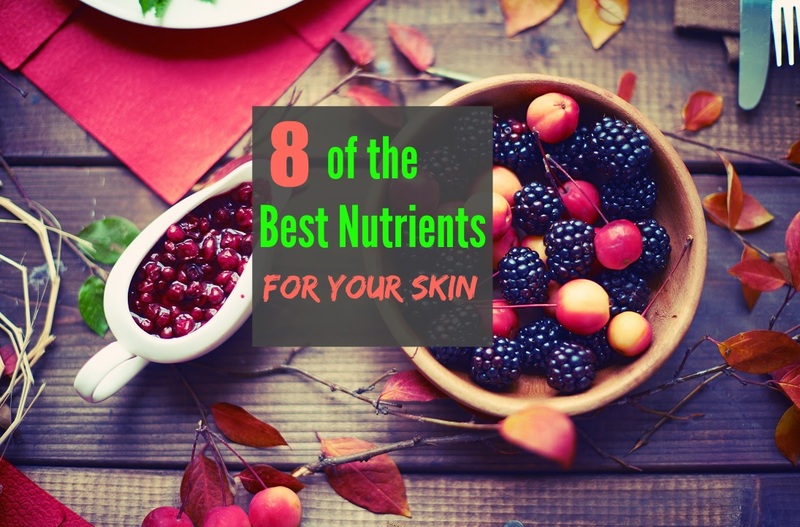 Watermelon Diet: Everything You Need To Know!